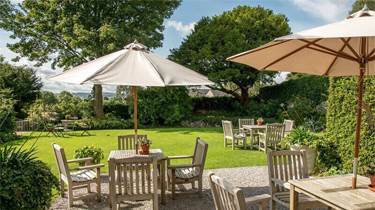 The Traddock is a country house hotel set in the magnificent Yorkshire Dales National Park offering a wide range of things to do in magnificent Yorkshire. 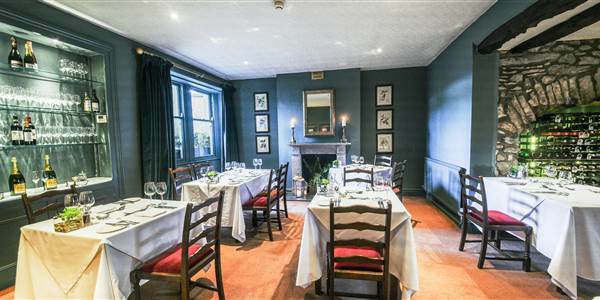 Stunning seasonal and locally sourced menus for lunch or dinner served in the delightful Georgian dining rooms or our cosy well stocked bar. 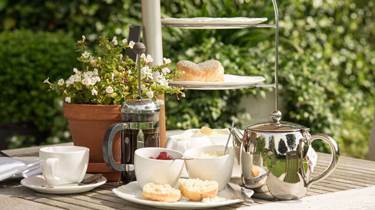 We have the ideal surroundings for either morning coffee or traditional afternoon tea with 3 lounges and beautiful gardens all set in the Yorkshire Dales. The Traddock is a small family run country house hotel, dedicated to offering our guests the best the Yorkshire Dales have to offer - top quality produce and cooking, warm welcoming hospitality and a relaxing and homely place to rest and recharge. Owned and run by the Reynolds family since 2002, our focus is on making the most of the beautiful Georgian and Victorian rooms and creating a comfortable and spacious country hotel to base yourself while exploring the Yorkshire dales region. 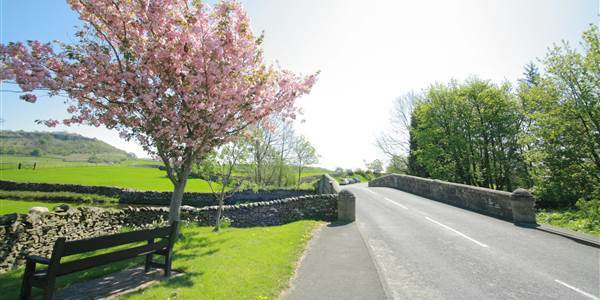 Situated in the village of Austwick, just a few miles from Settle, we are surrounded by the breathtaking scenery of the Yorkshire Dales National Park. We offer peace and quiet, invigorating adventure, or merely the chance to relax and explore our charming villages and their traditional way of life. The hotel is ideally located, with lots of activities and a large array of walks such as the Three Peaks or the Wainwright walk from Austwick to Crummackdale from our front door. 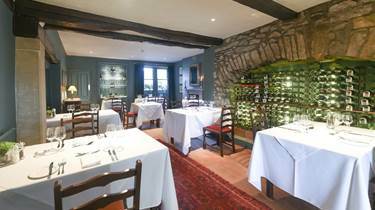 Our award winning restaurant offers first class food using the best locally sourced ingredients. We have partnered with many local artisan producers who provide high quality products with pride and dedication. 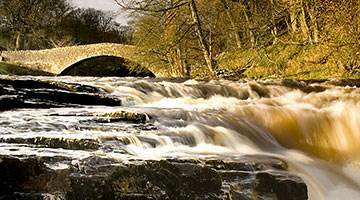 We hope you will come and visit us soon as we look forward to welcoming you.